September and the cooler temps of fall are nearly here. 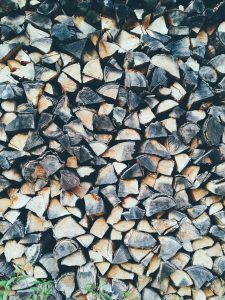 It’s almost time to again enjoy the warmth and beauty provided by your home’s fireplace, but before you can, you need to get your hands on that all important ingredient – firewood. But what makes for the best firewood? Before you make your first purchase of the season, consider these tips. SEARCH out well-seasoned wood. What do we mean by well seasoned? Well these are the logs that were cut at least 6 months ago, providing ample time for excess water and moisture to evaporate. Seasoned wood typically has moisture content of 20%. Fresh cut wood can be nearly 50% water. Which option do you think will burn more easily and efficiently? Plus dryer wood is less likely to cause the dangerous build up of creosote on your chimney walls. WATCH YOUR METER. If there is any doubt as to the dryness of the wood you want to purchase, think about investing in a moisture meter. Available at just about any home improvement or hardware store, a meter can quickly indicate the moisture content of firewood and save you the trouble of purchasing lower quality logs. Your fire logs & the smack test. Don’t have a moisture meter handy? Well, when you strike two pieces of firewood together, the sound they make is a good indicator of whether they are ready for primetime in your fireplace. A clear, ringing “clunk” sound means the wood that you plan to purchase is seasoned and a good investment. If you can only muster a dull “thud” when smacking two pieces of firewood together, probably best to leave those logs at the store. Do you know where your firewood was last night? In many states, firewood can only be sold in the county where it was cut, because officials are trying to reduce the spread of invasive pests like the ash borer and pine bark beetles. 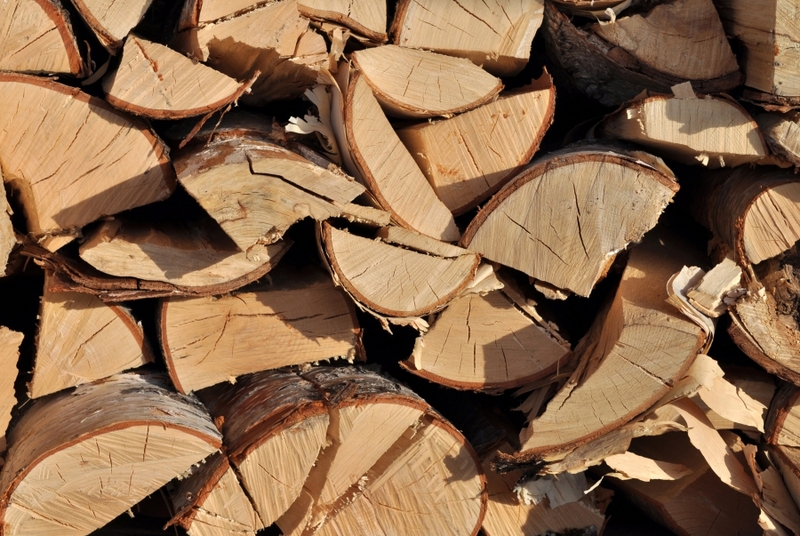 So while it may not have traveled far to get to your local store for sale, how firewood has been stored prior to your purchase can make a big difference as to whether or not you’ll get your money’s worth. Ask the seller how and where the wood was stored in recent months, and if you get any indication that it has been exposed to the elements – like rain and snow – it’s probably better to take a pass. The best firewood has been stored off the ground in a dry and well-ventilated shed or other enclosure. Hardwoods are the best. While all species of wood will work just fine in your fireplace, seasoned hardwoods, because they are more dense, will burn hotter and longer, making those nights by the fire much more cozy. More articles found on CSIA Website.